The DynaPier® system was designed to be the strongest foundation pier in the industry by combining steel and high strength concrete. It is installed centrally beneath the footing rather than outside of the footing, thus transferring the structural load directly on top of the pier. The DynaPier® will achieve the greatest depth while installed in a position to provide the greatest support. No other piering system can make these claims. DynaPier® segments are comprised of 2 7/8″ diameter 8 gauge tubing. The steel segments are precast with 9,000 psi concrete mix. Segments have cured for 28 days can withstand compressive loads in excess of 75 tons. If you are a general contractor or subcontractor, is adding the DynaPier® system right for your business? We commit to our dealers, by choosing the right prospects to be a DynaPier® dealer. For our dealers we deliver training and support the exceed the investments made. 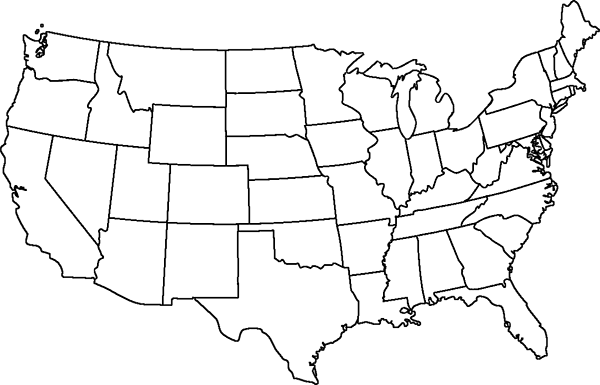 Whether you are a seasoned foundation repair expert or just starting in the foundation repair industry, our training is tailored to your geographical area and where you are as a company. 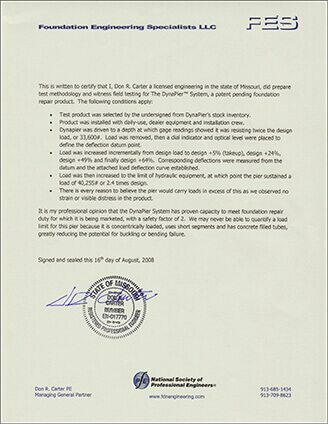 Contractors and subcontractors have found that DynaPier® is the best push pier foundation system on the market. 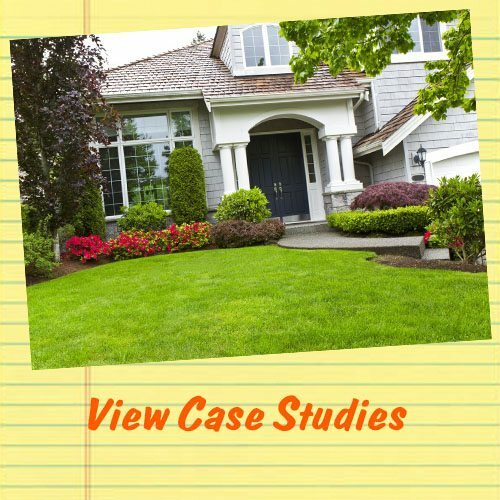 View our cases studies that our foundation repair experts have installed all across the country. Find the different residential and commercial applications that DynaPier® has fixed permanently. Find foundation repair companies that are going deep with DynaPier®. Waterproofers are using our system to lift and stabilize basement foundations. Foundation Repair companies lift and stabilize residential foundations with our system. Our dealers use our push pier to lift and stabilize commercial structures. 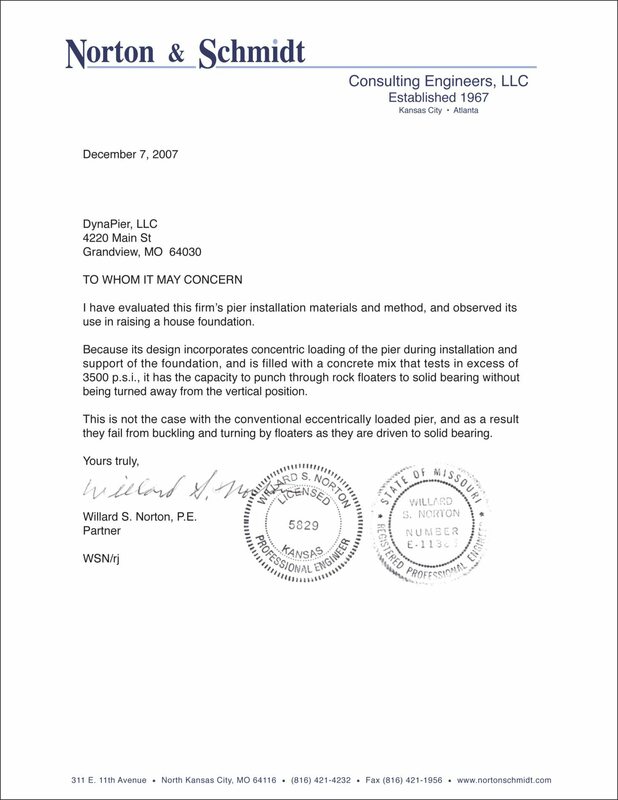 Willard Norton is a founding partner of Norton & Schmidt, a respected engineering and consulting firm that provides design and inspection services for new construction, existing building renovation and restoration, parking garage restoration, general consulting, residential consulting and expert testimony.